The evolution and refinement of a classic fish with modern performance features and the same fast, loose skatey feel but with tighter turns. Wide outline with narrower nose and tail and improved rocker with the double concave bottom contours designed around a quad fin setup. 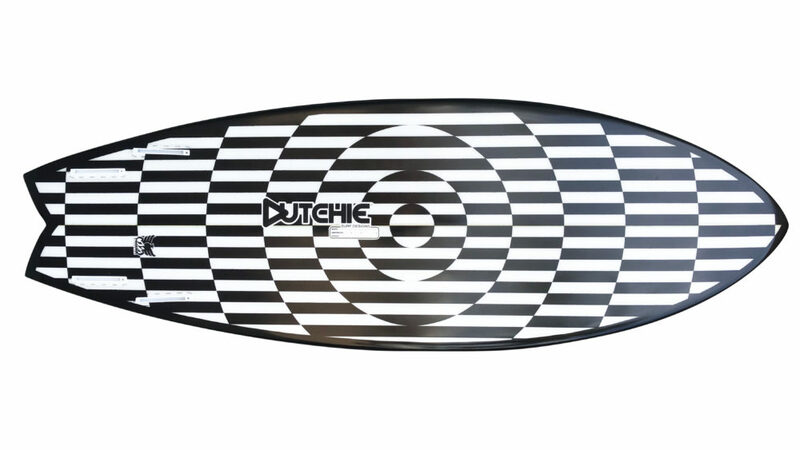 Ride approximately 6 – 8” shorter than your regular shortboard.